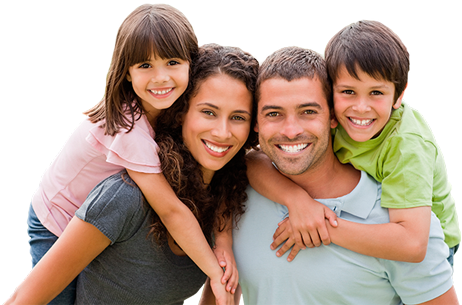 BioSafeDentistry is a safe system of practicing family dental care. The BioSafeDentistry method combines holistic, alternative, biological and traditional dentistry. 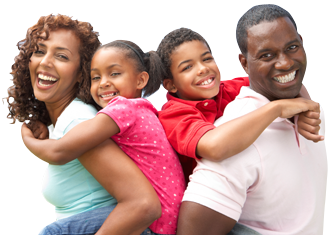 This integrative approach results in improvements in your overall and oral health. The combination of these safe dentistry methods offers you a safer, cleaner and healthier experience in your dental office. A BioSafeDentistry Dentist is a Mercury Free Dentist: Mercury vapors are extremely dangerous to your health. If you have mercury amalgam fillings (any silver colored filling in your tooth) the mercury vapor is being released inside your body which can be inhaled, swallowed or absorbed through the tissues in your mouth and lungs. 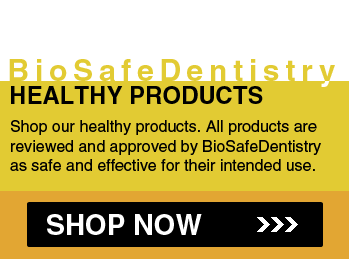 A BioSafeDentistry Dentist uses Holistic Dentistry and Biological Dentistry. A BioSafeDentist never uses toxic materials or chemicals while treating your dental needs. He only uses biocompatible materials whenever possible. BioSafeDentistry is metal free dentistry-No dangerous metals like mercury, nickel or beryllium are used to restore your teeth. And toxic metals are safely removed from your teeth while protecting your overall health. 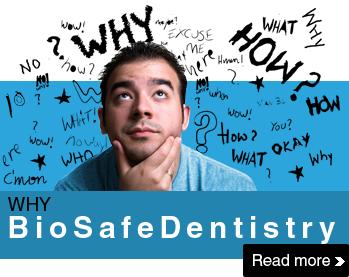 A BioSafeDentistry Dentist is a Fluoride Free Dentist. Fluoride, which is harmful to children & adults, is not used in your treatment. A BioSafeDentistry Dentist protects your entire body from mercury vapors during amalgam fillings removal and from other harmful metals that leak from other old tooth restorations (like metal crowns). A BioSafeDentistry Dentist recommends nutritional supplementation to maintain and protect your overall health. This is particularly true during and after mercury fillings removal. A BioSafeDentistry Dentist uses state of the art high-efficiency air cleaners to capture harmful mercury vapors that are released while your old mercury fillings are removed. 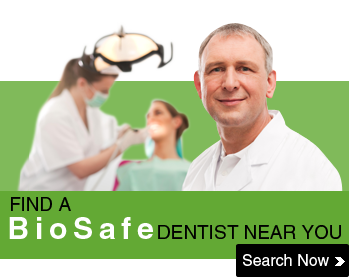 If you're serious about protecting your health and would like to contact your local BioSafe Dentist, click the “Find a BioSafeDentist Dentist” link to find a BioSafeDentist near you. 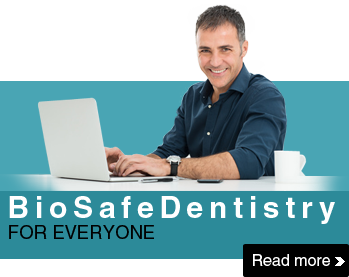 The dentists listed on this website have stated they adhere to the principles of BioSafeDentistry. 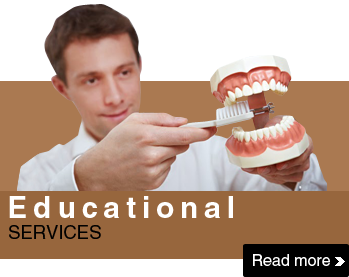 Most of the dentists have advanced continuing education and understand basic biocompatible principles. 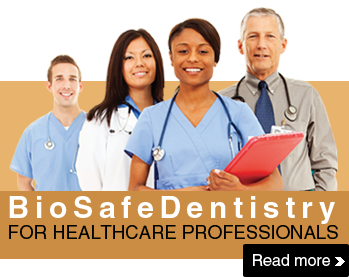 If you are a biological dentist who practices safe dentistry for you and your patients and would like to be listed in our biological BioSafeDentist directory, click here to discover how your practice can be listed on biosafedentistry.com.